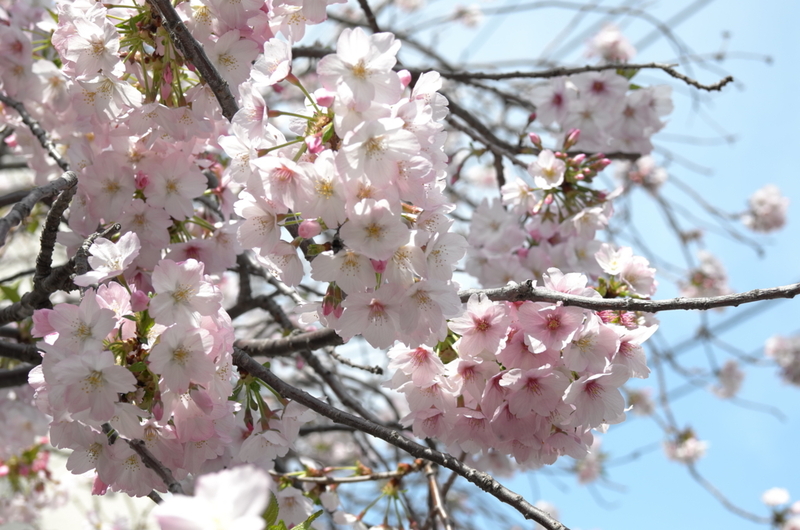 Spring is around the corner, and with it, Japan's famous cherry blossoms! Tired of the cold and rainy weather? At Escape Hunt Tokyo, it is already Spring: sakura flowers are blossoming in our lounge! From the 19th of March until the 10th of April, you will be served delicious japanese cherry blossom flavoured snacks after each of our fun games. And to make sure you enjoy the area as much as possible, we have prepared for the occasion a cute pocket-sized map of the different cherry blossom spots around our location. So make sure you give us a little visit, and be one of the first to enjoy Spring in Tokyo!